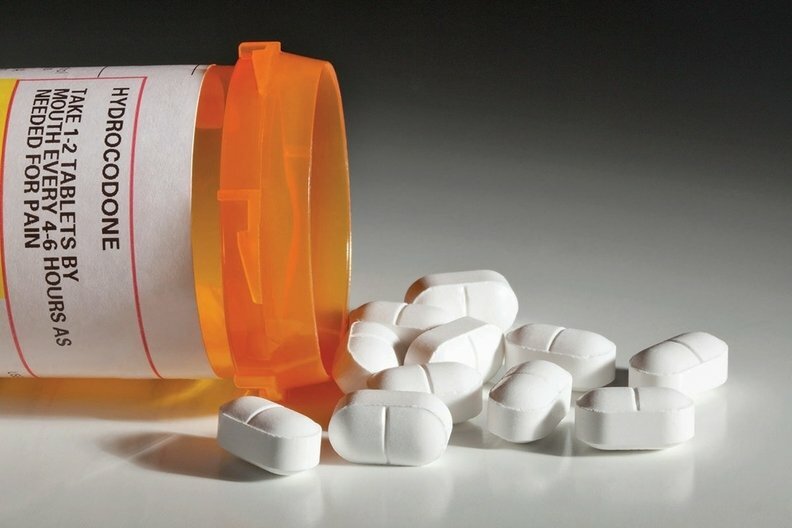 Letter recipients reduced their average daily opioid prescribing — measured in a standard way, morphine milligram equivalents — by nearly 10% compared to prescribers who didn't get letters. Opioid prescribing in the no-letter group didn't change. Yet deaths keep rising. Nearly 48,000 Americans died of opioid overdoses last year, according to preliminary numbers released last month, a 12% increase from a year before.